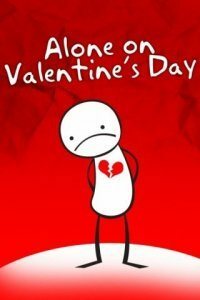 Valentine’s Day is coming up in less than a month and for many it is a sad, lonely day. 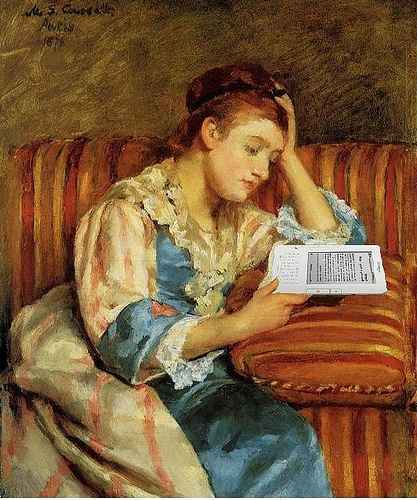 For the widowed and divorced, it brings feelings of sadness and longing for the love that is lost. For the single and unmarried, it can be hard as they are painfully aware of their unrealized hopes and dreams. The lonely on this day range from teenagers, to the aged in a convalescent home. or someone who is home bound because of disability. as well as grown men. 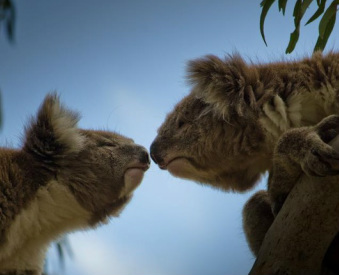 The need to feel loved and cared for is universal to us all. Valentine’s Day does not just have to be about romantic love. read the link and discover ways to give love away on a lonesome day. that covers the world this Valentine’s Day! Please share this and pass it on. 1. Light a candle and dedicate your life to God's Love. 2. 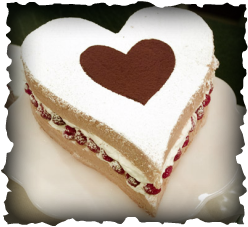 Call your parents and tell them you love them / or bake them a cake. 3. Send all your friends a text message or an ecard and tell them how much they mean to you. 4. Invite friends to dinner and tell them they are here because they are important in your life. 5. Buy flowers for someone who has done a lot, a babysitter, teacher or neighbour who looks after your animals. 6. Text your brother and sister a "Happy Valentine's Day" message and an "I love you." 7. Spread love around. 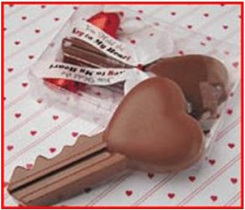 Give chocolates to colleagues, elderly neighbours and single friends. 8. Minister to those hurting, suppressed, lonely or sick. 9. 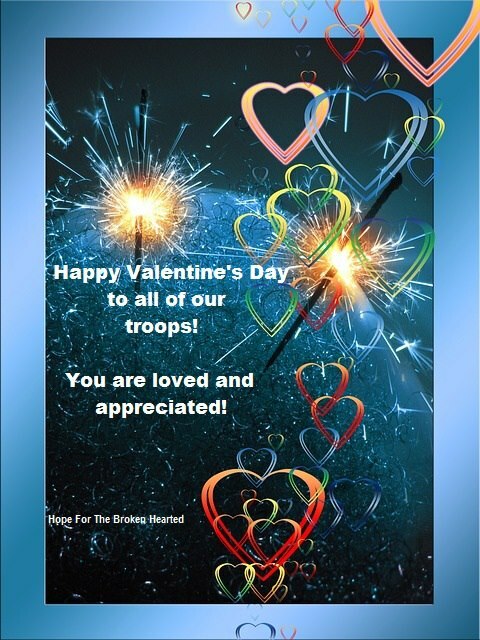 Visit the local nursing home and wish everyone a happy Valentine's Day. 10. Meditate on God's love, and let His spirit of love flow from you. While romantic love is a beautiful thing, it's only one form of love, and neither is it the greatest love. is a true love and one of the key factors in contentment. Every day provides an opportunity to be a hero to someone, through small but significant acts of love. 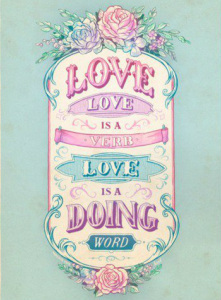 May this Valentine's Day be a time to explore ideas for loving. by placing a marble behind the liner. the world has acclaimed it so for centuries. but the red roses - are love triumphant!" Being genuine and truly loving her is her dearest desire. 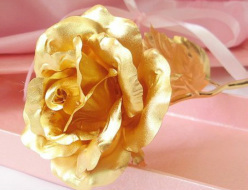 Gold-dipped roses, crystal roses, rose jewelry, rose artwork - many beautiful roses to choose from. 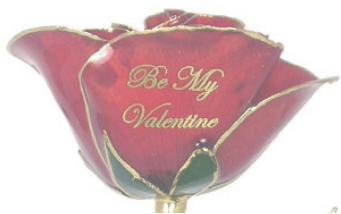 Red roses have long been a traditional Valentine's Day gift for lovers. made of gold and unperishable crystal, silver and paint. Here are roses - both flower and art, -- the color of your love for years to come! "...A work of art is like a rose. A rose is not beautiful because it is like something else. Neither is a work of art. Roses and works of art are beautiful in themselves." 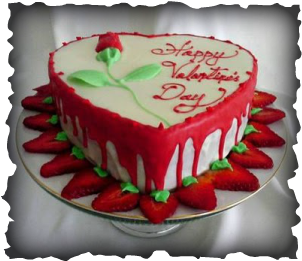 paint a Valentine ornament or make a washcloth cupcake. how much you appreciate your relationship. Girls- go as creative as you like, just have fun, it's a keeper. 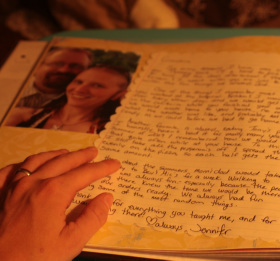 Make a list of the moments you want to include in your memory book. Look for pictures you took on those occasions. If you don't have photos for each memory you want to reiterate, don't panic. pressed leaves for a walk in the park, a drawing of the Eiffel Tower for a trip to Paris, etc. 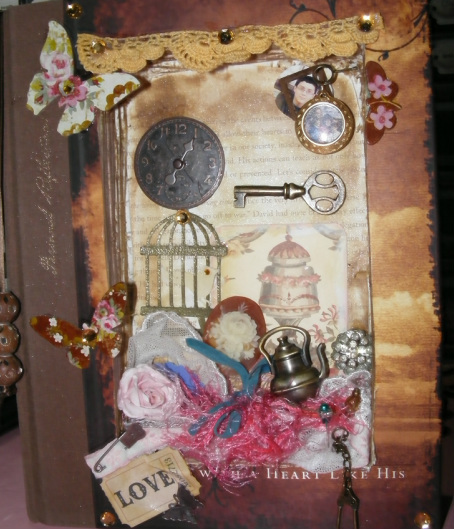 Now take a notebook and assemble everything in a creative way. Add some words coming from the bottom of your heart. These affordable necklaces will remind her of your love for years to come. A woman in your life definitely will make a statement wearing one of these pieces. A lovely gift idea inspired by a classic children's story. but nevertheless interesting like a lace pendant. 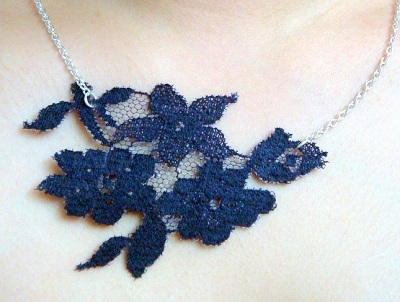 Look for a piece of lace fabric. It can be an old one as long as its condition is good. Cut out the pattern carefully and attach it on both sides to a chain necklace. For better effects, you can use a stiffening solution and iron the lace before hooking the chain. and how many times you have already proven yourself, they simply like hearing it. Why wouldn't you take this opportunity to tell her how you feel? and you can be sure they will get something special. Moreover, this is a really easy-to-make gift. 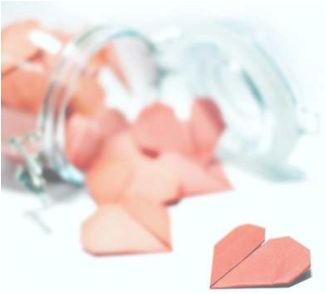 Once you have everything you need, you can prepare your love jar in a few minutes. Bring back the romantic spirit with old-fashioned love notes. 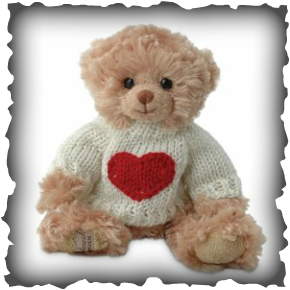 Valentines Day Teddy Bears — The Best Deals! 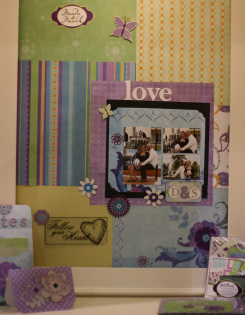 Check out these great gift ideas for her for your 1st Valentine's Day together. Mugs, jewelry, blankets, gift baskets -- so many excellent ideas!